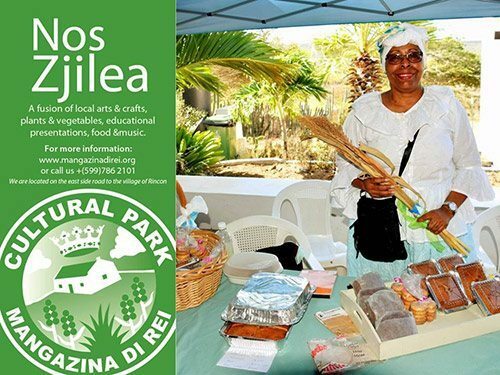 The Nos Zjilea event has a fusion of local arts and crafts, plants and vegetables, and educational presentations. Enjoy the delicious food while listening to some of the best local musicians as they play live at Mangazina di Rei terrace. 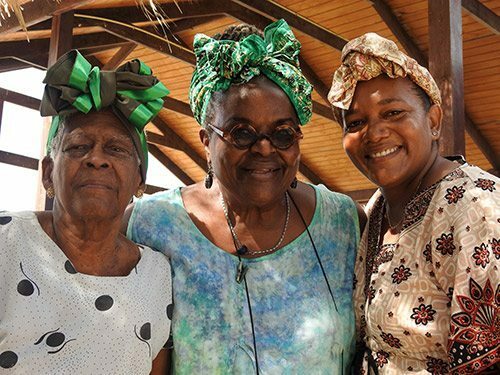 This month’s theme is all about the traditions behind Bonaire’s Carnival. 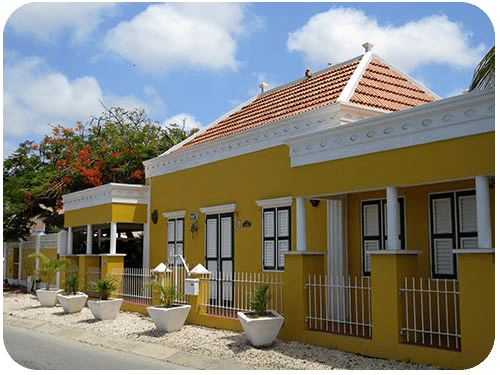 All presentations are presented in Papiamentu and translated into English.